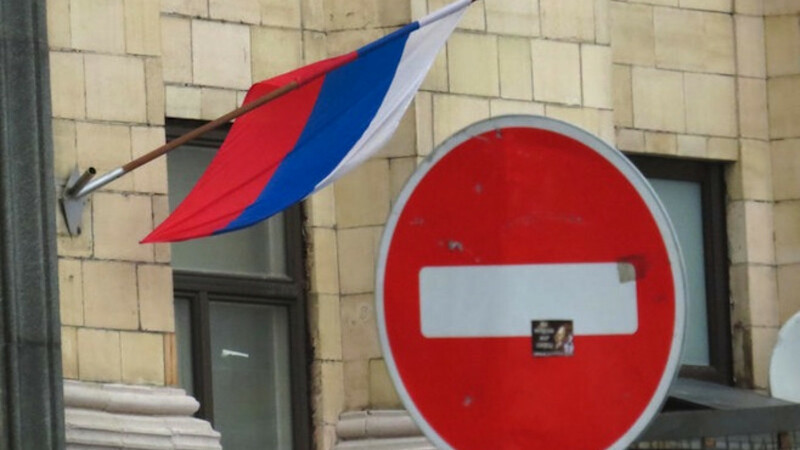 A stop sign is seen with the Russian flag in the background in Moscow. Finnish businessman Seppo Remes, co-owner of a Swedish company which invests in Russian electricity assets, said he had been denied entry into Russia for five years after receiving a warning from the Federal Security Service. 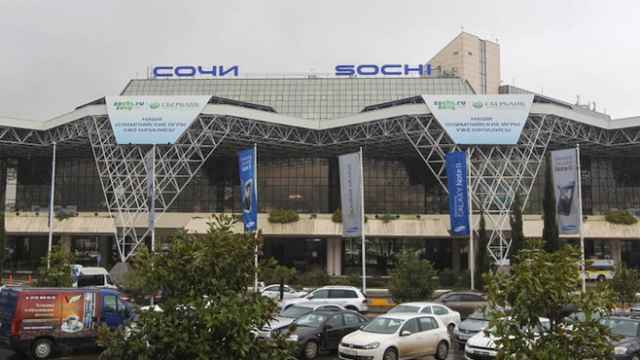 Remes, who is on the board of several Russian electricity companies,said late on Tuesday by SMS that he had been banned under "the law on posing a threat to defense, state security etc." Local media said he had tried to return to Russia, where he had lived for more than 20 years, on March 22 but was denied entry despite having a valid working visa until November. 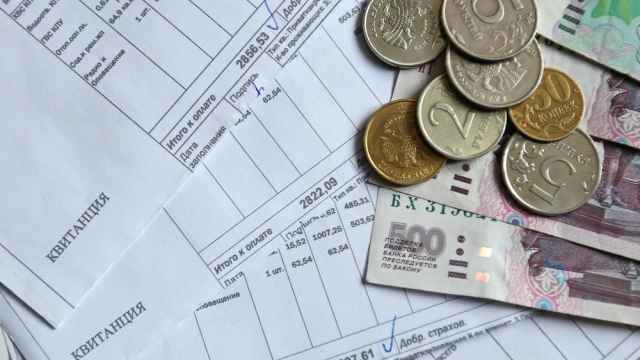 Russian newspaper Kommersant, quoting Remes' friends and also the businessman, said he had been accused by the FSB of threatening Russian security by collecting information on state energy companies. The FSB — a successor of the Soviet-era KGB security police — declined immediate comment. The newspaper said Remes, an ally of reformist former deputy prime minister and head of state-owned nanotechnology agency Rusnano, Anatoly Chubais, had been warned on March 11 about certain "inadmissable actions" that might constitute crimes. The document was signed by a senior counter-intelligence official at the FSB. 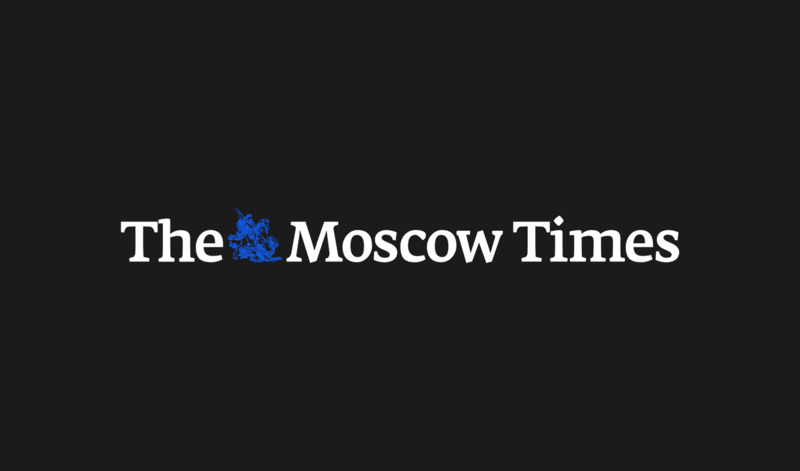 Remes denied the charges, Russian newspaper Vedomosti said.